If you wish to achieve the highest possible price for your property, you need to ensure your property is desirable to as many potential buyers as possible. 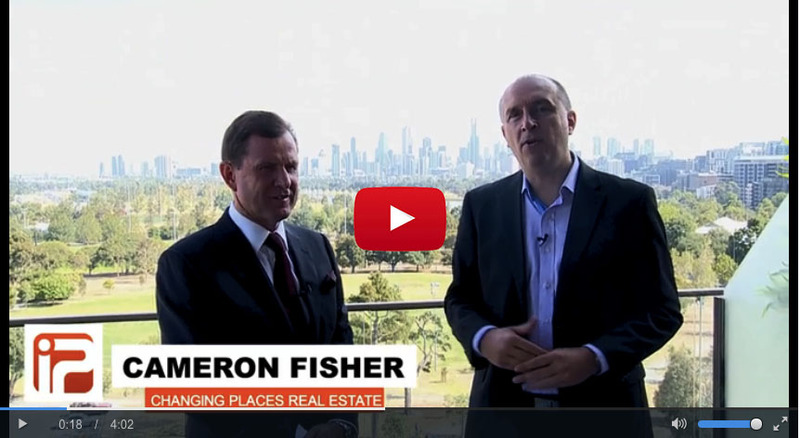 Many seasoned property investors would concur that a competent property manager not only adds significant value to an investment property, however also saves the owner a lot of time and stress, which by many is considered priceless. 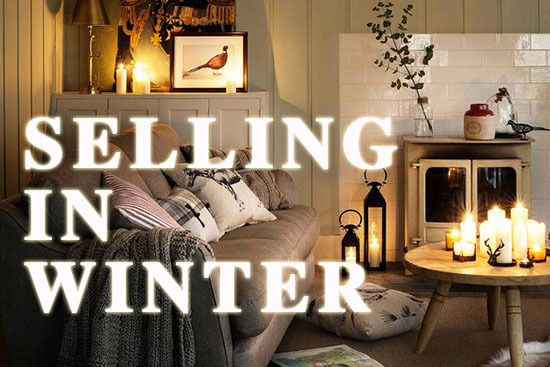 According to a recent survey of 1,000 Australians by Aussie Home Loans has revealed what buyers look for in a property and what turns them off. 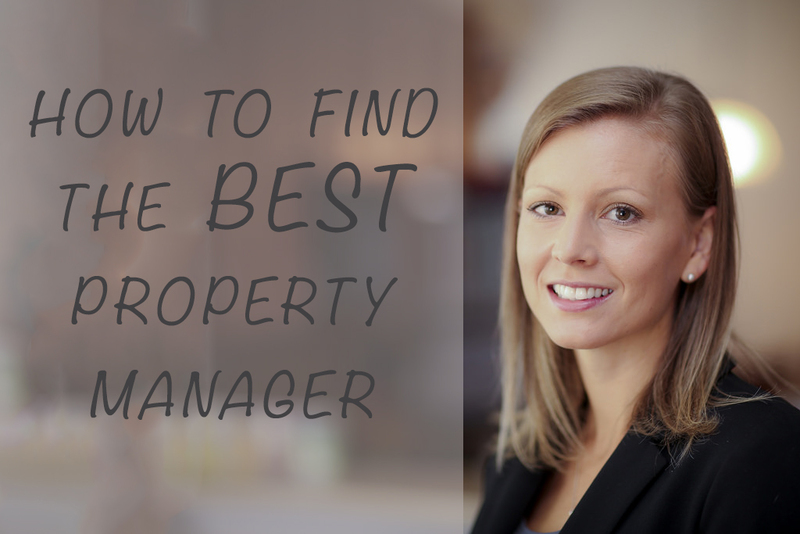 Recently we looked at how landlords find the best tenants for their property, but how do you find the best property manager? 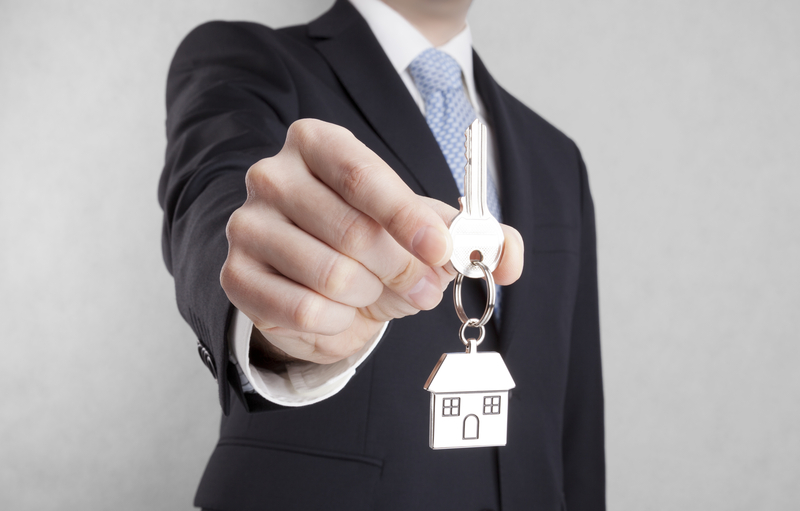 A good property manager does more than find a tenant and collect rents. 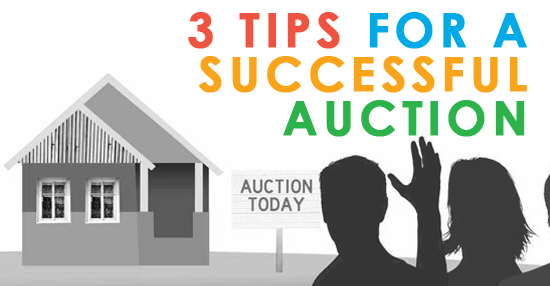 For all who have been through the emotional roller-coaster that can be the auction campaign, a successful result means much more than the hammer falling well above reserve.